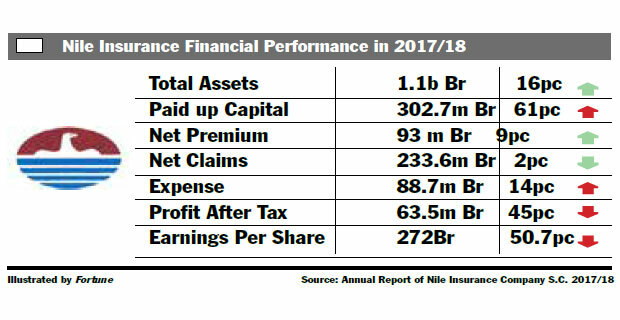 Nile Insurance's net profit fell by nearly half last fiscal year and reached 63.5 million Br, the same figure it recorded in the 2015 fiscal year. Nile Insurance’s net profit fell by nearly half last fiscal year and reached 63.5 million Br, the same figure it recorded in the 2015 fiscal year. The firm’s profit decline has also dragged shareholders return down to 272 Br a share, almost half of what it reported in the same period in the 2017 fiscal year. 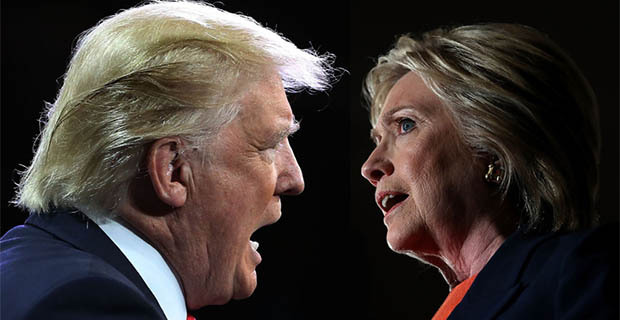 Stagnating gross written premiums, an increase in the amount of premiums ceded to reinsurers, growing operating expenses and a considerable amount of money transferred to the life insurance fund caused the profit declines at the 23-year-old insurer. Nile, which reports life insurance every other year, transferred 22.47 million Br to the life insurance fund, which is given as one of the reasons for the income decline last year. 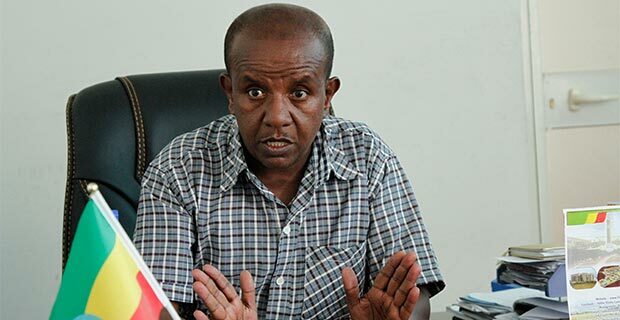 The new reporting system, the International Financial Reporting Standards (IFRS), has also brought 15 million Br in adjustment from last year when it reported 101.7 million Br in net profit. “In the preceding year, net income gained from financial guarantee bonds, close to 26 million Br, which was one of the factors,” Nigusu said. 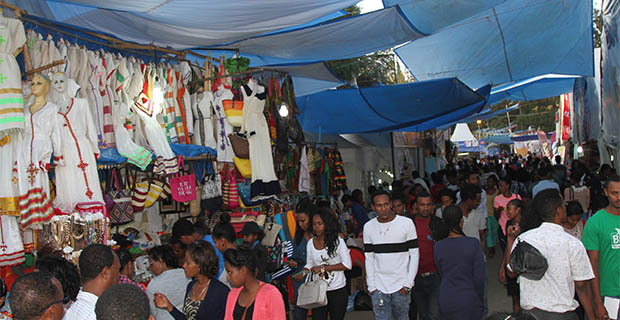 The net underwriting for the period is decreased by nine percent to 93 million Br. 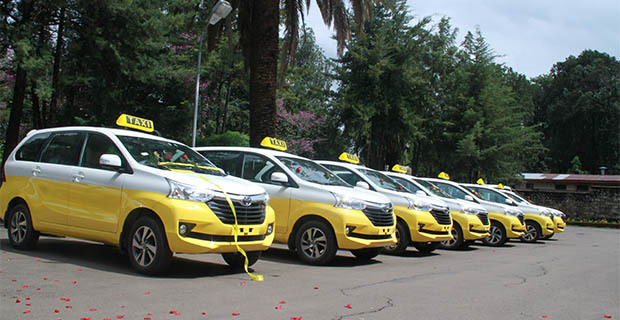 While the gross written premium remained the same at 454 million Br, the firm retained 82.7pc of its premium, a three percent decline compared with the preceding year. The CEO attributes the slight decrease in results to measures taken in underwriting. Mekdes Akililu, the board chairperson of the firm, affirms this in his remarks in the financial statement. 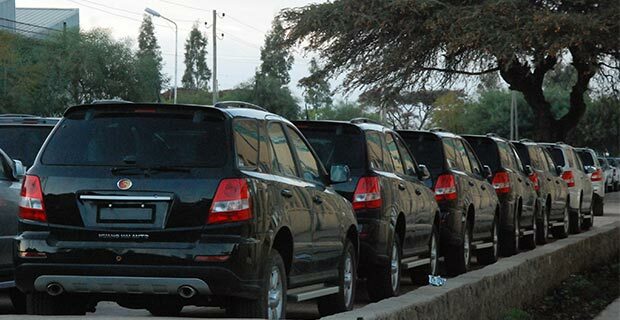 The company wrote 59pc of its total underwriting in the motor vehicle sector, followed by the liability and engineering insurance sectors. The drop in written premiums follows a decline in claims incurred. Nile paid 233.6 million Br as claims in the reporting period. “If it is not for the customs guarantee bond, the claims will show a substantial decline,” the CEO told Fortune. Nile paid 20 million Br for customs guarantee bond in the reporting period while holding 18 million Br as a reserve. 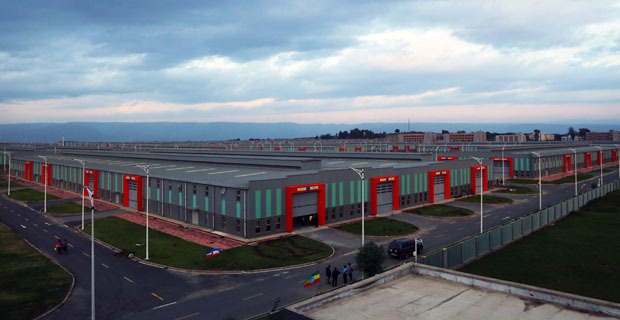 The firm is also in an ongoing court battle with the Addis Abeba Qality Customs Branch Office of the Ministry of Revenues for the 18.1 million Br customs guarantee bond it covered for Keangnam Enterprise Limited. Two months ago the Ministry manage to get a court order to freeze Nile’s bank accounts. 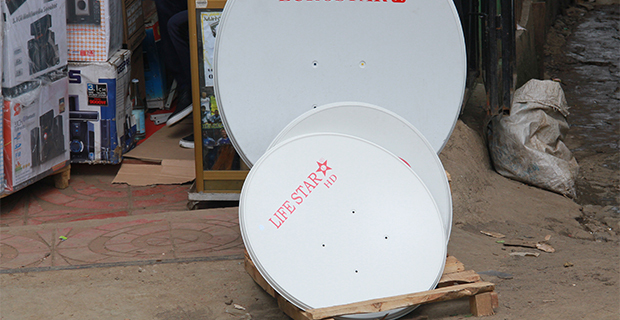 The firm’s operating expenses rose by 14pc, hitting 88.7 million Br. “The staff salaries and benefits have surged,” said Negus. Nile is also building a headquarters in the financial district on Ras Abebe Aregay Street at an estimated cost of 1.2 billion Br. Recently, it hired Rama Construction and China Jiangsu International Economic & Technical Cooperation to complete the finishing work on the building for 872 million Br. Nile earned 50.7 million Br, 22.8 million Br and 5.6 million from interest income, dividends and building rent, respectively. 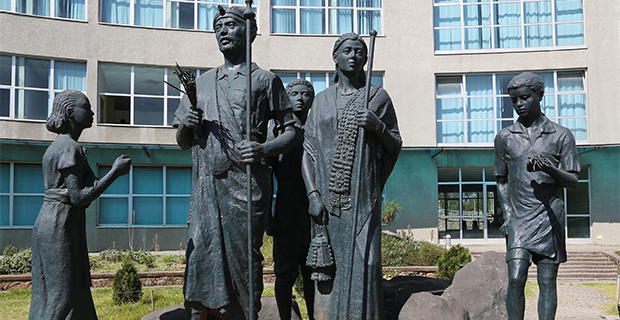 The insurer has invested 146 million Br in shares of Abyssinia Bank, jointly owns a building in Bahir Dar with Abyssinia Bank and owns a recovery yard. The liquidity of the firm declined in cash and relative terms against its capital. 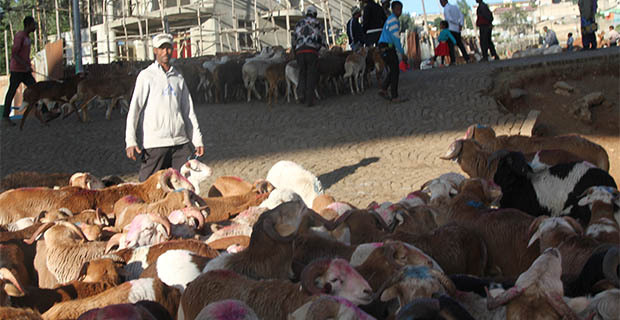 The cash and bank balance of the firm decreased by 24pc to 28.4 million Br. The liquidity ratio to total assets also declined to three percent. 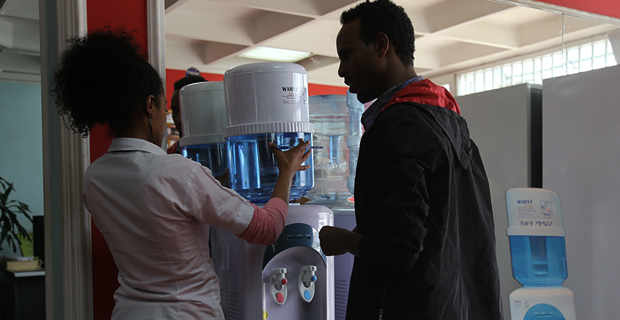 “The decline in the liquidity level of Nile must have been due to a huge investment in fixed assets,” Abdulmenan said. The CEO echoes the expert’s view. The average cash and bank balance of the industry stood at nine percent. “Nile should take extra caution against a further reduction of liquidity,” the expert suggested. 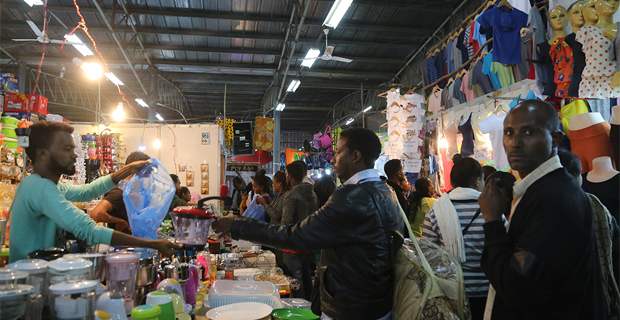 The paid-up capital of Nile increased by 61pc, reaching 302.7 million Br. “Nile should use its capital to earn more income,” Abdulmenan advised.